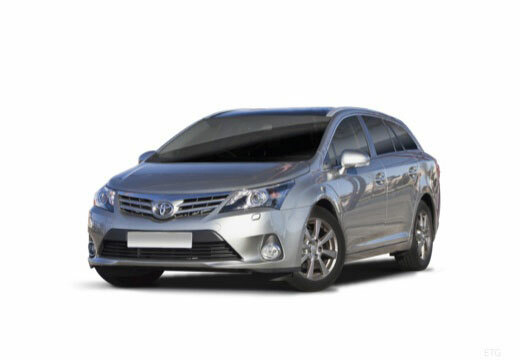 The Avensis is a mid/large-size family car produced in the UK by Japanese manufacturer Toyota. Appear to be performing well though unable to comment on all weather capability as no bad weather to test. They feel OK. Have not had any extreme conditions to test them yet. The new tyres are excellent and are exceeding expectations. Changed all 4. Driven on the m25 & m20 in torrential rain, held the road fantastically. Cannot complain at all. £218 for a full set. Definitely recommend at this price! As expected! This is my 3rd purchase of tyres from blackcircles. Bought 3 on this occasion, fitted at my local garage.